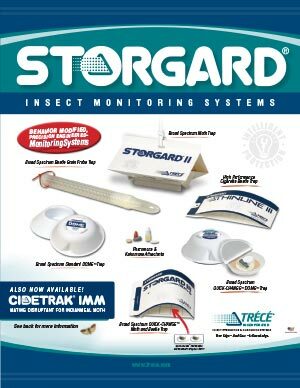 STORGARD® Early-Warning Insect Monitoring | Trécé, Inc. 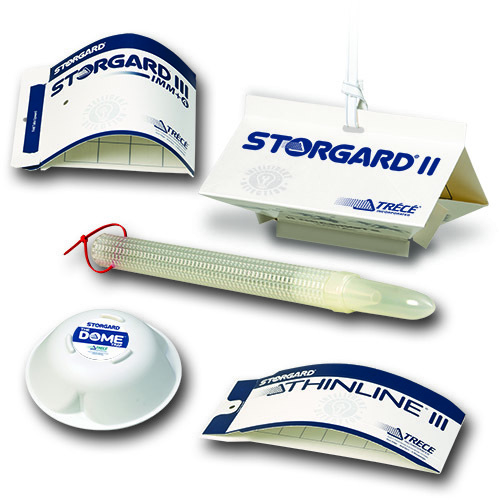 The STORGARD product line provides early-warning detection of potentially damaging insect infestations during food processing, transport, warehousing and marketing of foods, and other commodities. 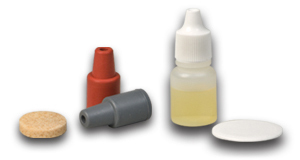 Proper use of these products can reduce losses, increase the quality of stored foods and save time and money. 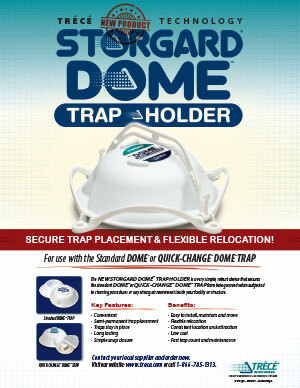 STORGARD has been the industry standard for more than three decades. 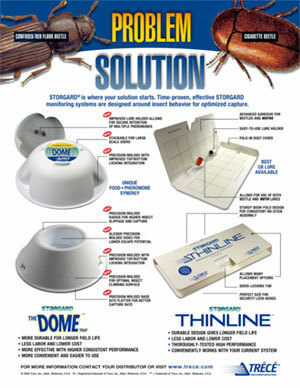 Unlike light traps, STORGARD products are species-specific and more sensitive to low populations, invaluable features to quality assurance managers who need to meet zero tolerance requirements in milling, baking and other food processing and storage facilities. 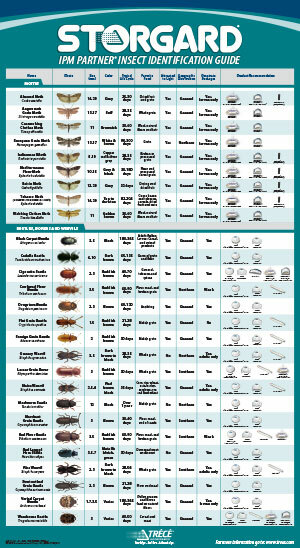 STORGARD insect monitoring systems will give you a definite edge in your battle against moths and beetles. 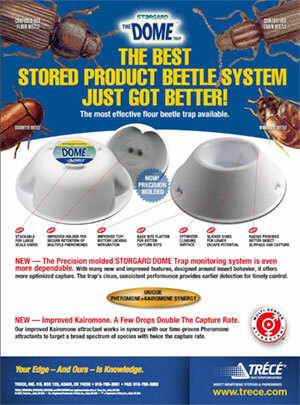 Our full line of products for early detection and monitoring of insects give you choices for solutions in your environment – from raw products, manufacturing to finished goods – food services to home pantries.